Introducing EMC Elect: Nominate your peer today! 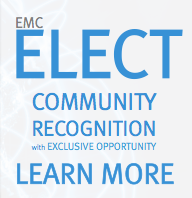 Last week EMC announced their new community driven brand recognition program called EMC Elect. This nomination based title is bestowed upon members who bring added value to the community and is open to customers, partners, and employees alike. 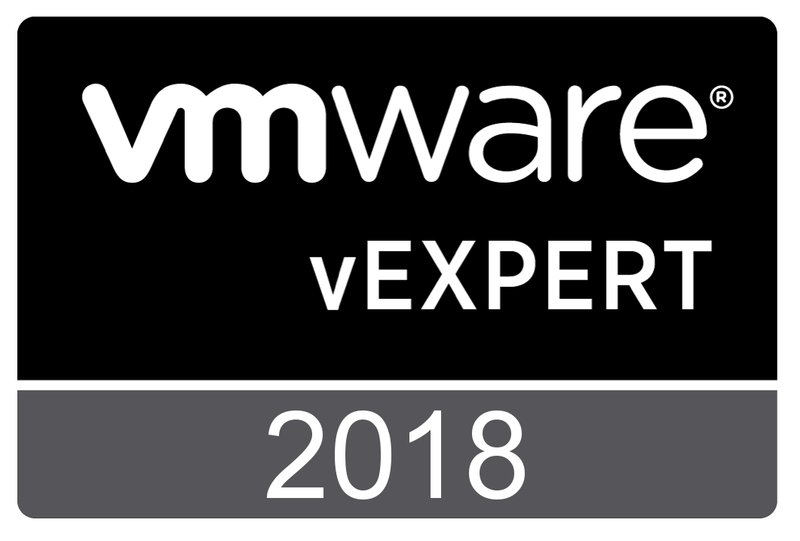 This new brand advocacy program comes on the heels over other successful endeavors such as the Microsoft MVP and VMware vExpert programs. You may be asking yourself, “I’m familiar with this program from other companies. 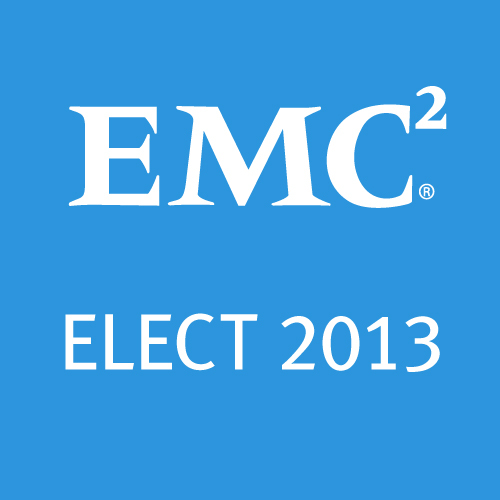 What does EMC offer to those who are voted EMC Elect?”. Well I’m glad you asked. EMC Elect members are receive benefits with 3 core values: Access, Exclusivity, and Status. 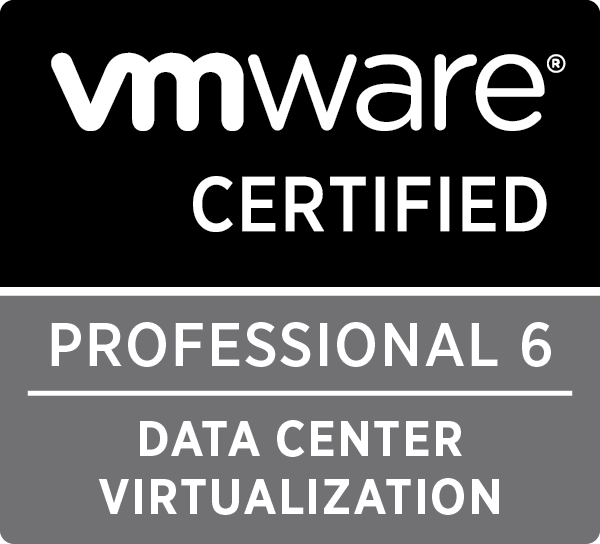 This translates into all sorts of possibilities such as VIP status at events like EMC World, Access to a private community on ECN, a logo to display on your web page (or resume). This also launched the call for open nominations. By clicking this link, you can nominate yourself or a peer to be a part of the initial 150 EMC Elect members for the year of 2013. All that’s needed is the nominees name, email address and/or twitter handle (EMC needs a way of contacting the candidate ) as well as a short paragraph on why you think this person deserves to be nominated and what interaction was most influential to you. You have the option to share or hide your information from the nominee if you want (my personal opinion would be to share it). Once nominated, the nominee will receive a confirmation email from EMC indicating that they were nominated and asked to fill out an additional form. This form is where you showcase all you have done so that the team of judges can get a full and accurate representation of all that you have to offer. You’ll want to let them know what product divisions of EMC you offer expertise as well as just how technical you are (you don’t need to be an engineer, they just want to know your level). Also indicate what forms of interaction you do (Social Media, Conferences, user groups, online forums, or other places). If you want to highlight a few experiences that you think showcase you best, you have an open text box below. I think this program is off to a great start. EMC Elect has already received over 75 unique nominations just 24 hours after launch and I am honored to be nominated by readers such as yourself. You can nominate more than one person, and while a receiving multiple nominations helps, this is not a popularity contest and it is all about what you bring to the community at large. I urge everyone to please take some time to nominate yourself or one of your peers. For more information on this program, please read these blog posts from the Matthew Brender and Mark Browne. They are instrumental for the creation of and successful implementation of this new program. Tagged Brand Advocacy, EMC Elect, Social Networking, VIP. Bookmark the permalink.